The midsummer celebration is an old pre-Christianity tradition in many European countries, mostly so those in the north. At some stage however Rome decided that church should be part of it, so instead of celebrating the solstice, the nature and fertility – everyone were now supposed to celebrate the birth of John the Baptist. This change worked pretty well everywhere – except in Sweden. Take one look at the joyful Swedish midsummer celebration and you’ll see it is anything but Christian. Instead, the Swedes go all in. 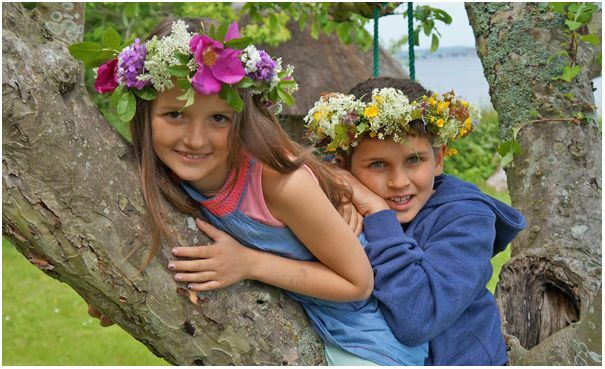 Every year on the Friday closest to June 21 they decorate the midsommarstång (midsummer pole or may pole) – a symbol of fertility – with leaves and flowers. They dance and sing around it – the same “chanting, leaping and diabolic rituals” that the church tried to stop hundreds of years ago. Girls and boys will wear handmade crowns of flowers in their hair too. It’s a celebration of nature, for the whole family. And on the way home at night, every girl is supposed to pick seven different flowers to put under her pillow. This will make her dream of her future love, in this magic night. As with any festivity, food is also very important. The traditional pickled herring, the new potatoes, radish, sour cream and maybe even a schnapps or two accompanied by a variation of schnapps songs. All that, and of course strawberries with whipped cream. 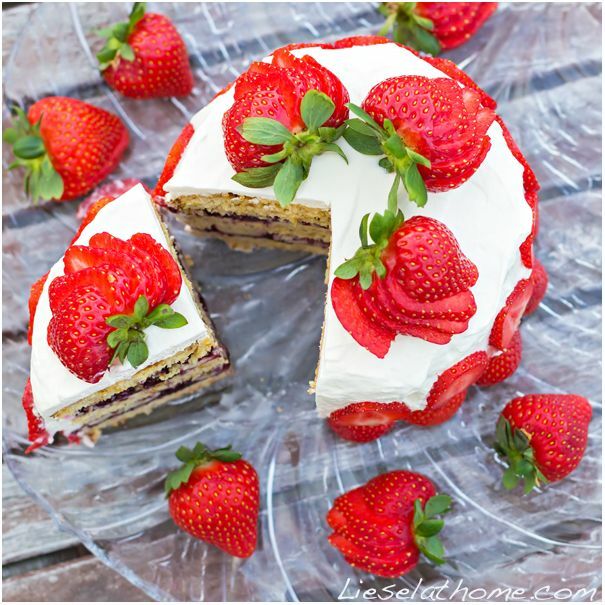 A strawberry cake fits right in. This recipe is grain free (gluten free) and contains no sugar. A healthy alternative for your midsummer celebration – no matter how you choose to party! 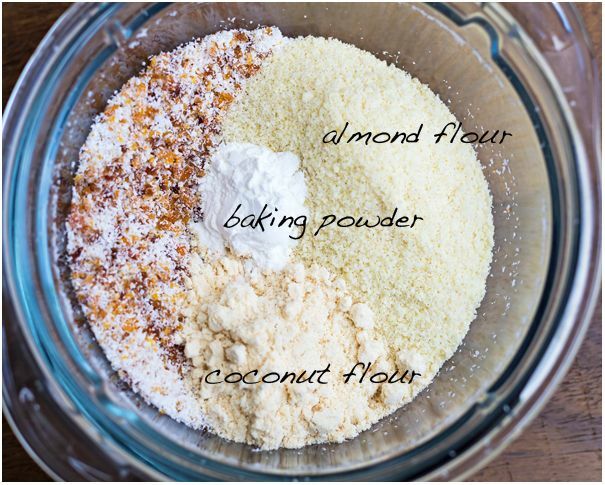 As with most baking we mix dry and wet ingredients separately, before combining them. But first you should turn on your oven – 170 C (340 F). I use a combination of over heat and fan. Also prepare your baking form – I have a really small one, only 14 cm (5.5 inch). If yours are much bigger you might want to double all the amounts! 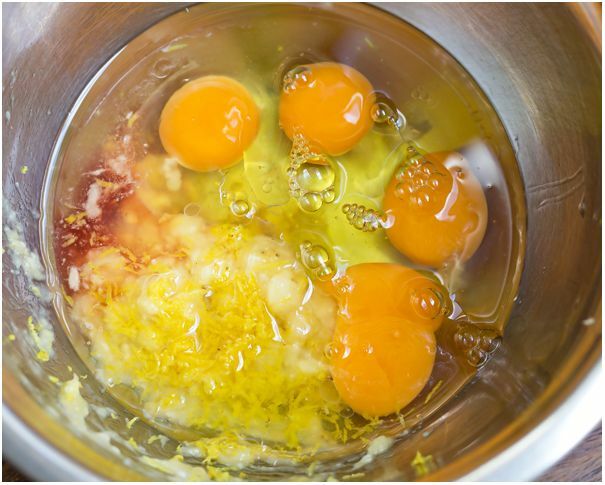 It looks like five eggs on the picture – only because one yolk broke. 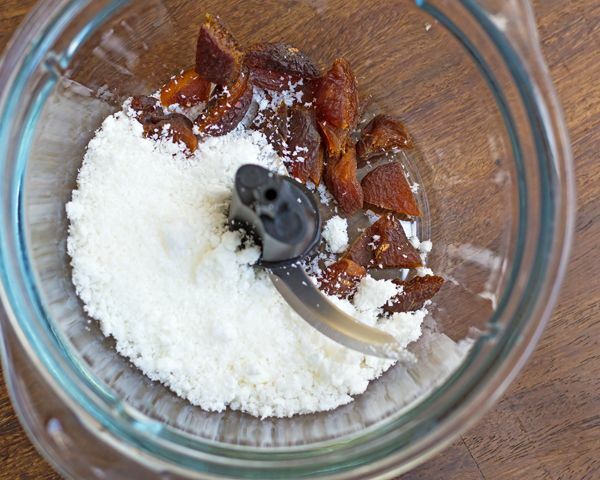 Add the mixed dry ingredients to the mixed wet ingredients and stir. Fill your form and bake for about 40 minutes – depending on cake size. Leave the chia seed jam to swell and settle while the cake is baking and cooling down. 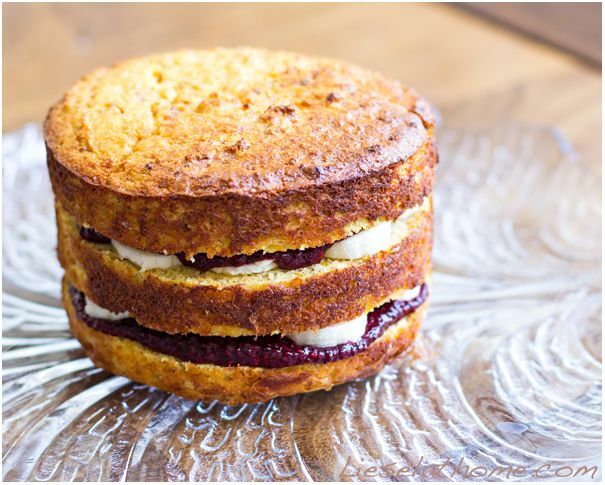 Once the cake is ready and has cooled down – cut into layers. Fill with fruit, berries or my combination of sliced banana and chia seed jam. 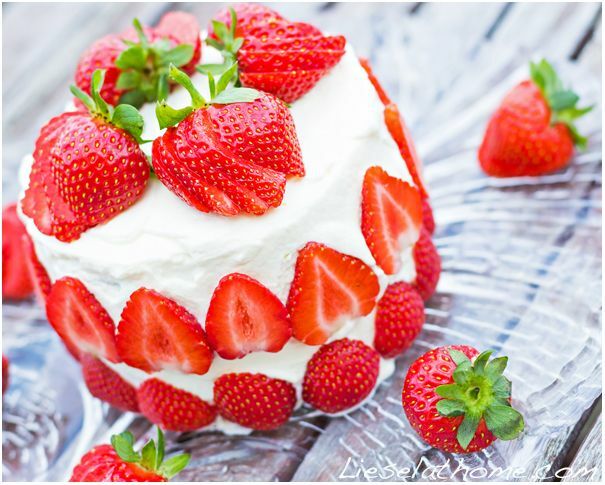 Cover with whipped cream and decorate with fresh strawberries. Store in the fridge until eaten.